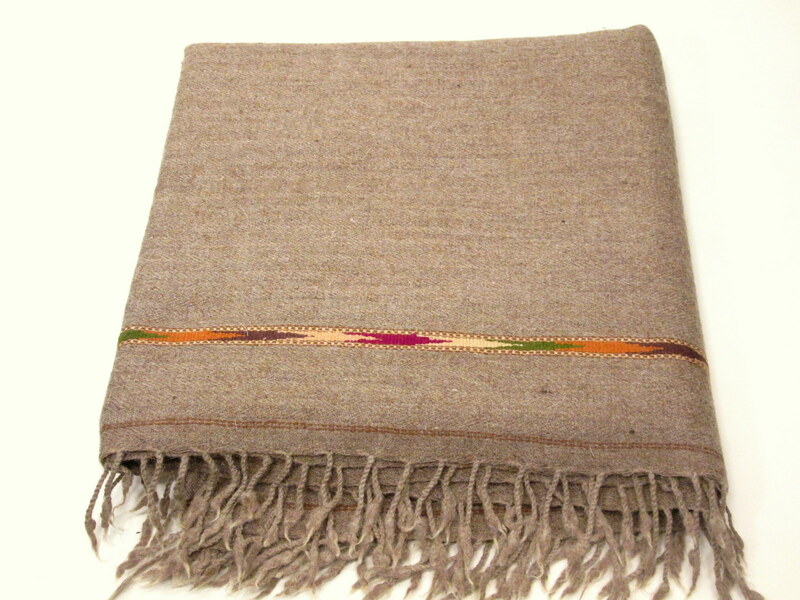 A very nice grey patu handwoven in Pakistan. A very nice grey patu. This plaid was handwoven in Pakistan. 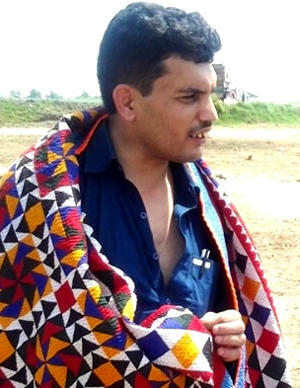 This patu is a traditional Afghan / Pakistani shawl / plaid to warm you up during winter while sitting on your sofa, or hiking the Afghan mountains. This plaid is called patu in Afghanistan. It can be easily turned into a throw, plaid or a (baby) blanket. Traditionally it is worn by men. In the summer one can use this plaid for picknicks. If one has a baby or kid, it is a perfect baby or kid's blanket. You will be amazed how quickly this plaid warms you up! Give it a try! This plaid was produced in Islampur, Swat, Pakistan. Please note that this plaid is not a standard product, edging and sizes may vary slightly.